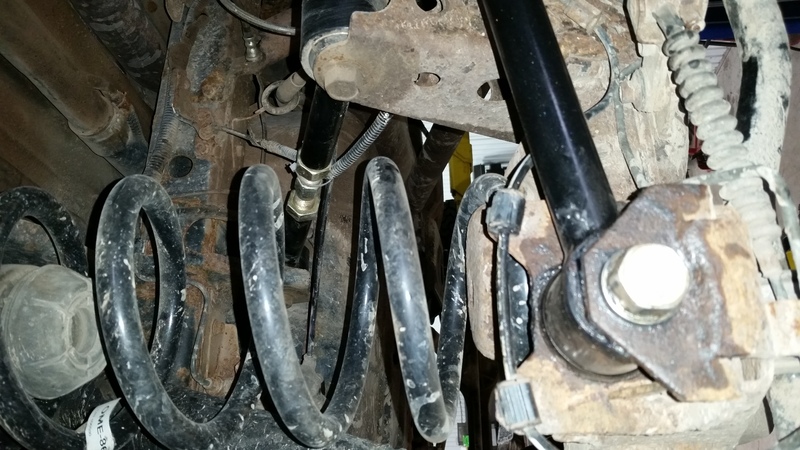 I’ve been an Old Man Emu suspension fan for years, and have run their standard OME heavy coils and shocks on my FZJ80 for over 100,000 miles. 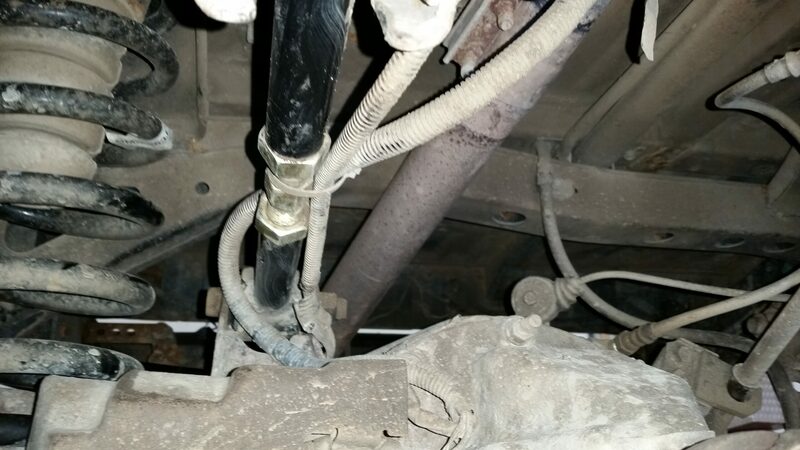 However, the desire for bigger tires and a bit more clearance led me to their J-coil setup and L-series NitroCharger shocks…and with that, the need to adjust my rear pinion angle and re-center the front and rear axles. 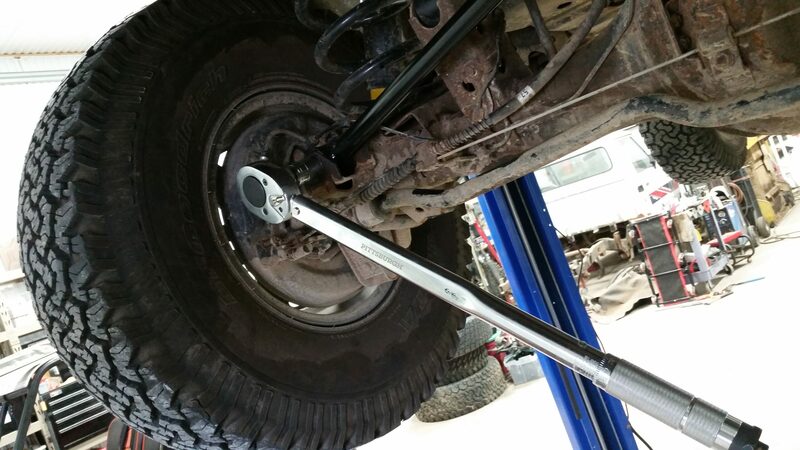 Old Man Emu recently added Adjustable Front (PAN3050) and Rear (PANR008) Panhard rods, Heavy Duty Upper Adjustable Trailing Arms (UTA3036) and Heavy Duty Lower Trailing Arms (LTA3043) to their product line. 4140 Alloy steel. Powdercoat finish. Premium bushings. Since their other products have served me well, let’s put these to the test. Installation “should” be easy, but nothing on a rusted Wisconsin truck is…bolt removal was a challenge, and given the frequent rock-crawling I put my rig through, the lowers were particularly challenging (note: stock lowers were long since removed, and the aftermarkets that replaced them sported a nice u-shape). However, after some persuasion, everything fitted up just fine and was torqued per FSM (127 lbft to 181 lbft…check your manual). 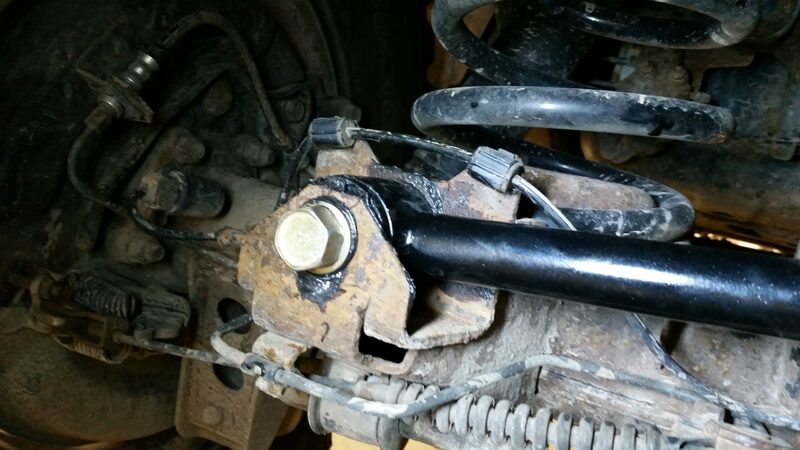 And don’t forget the bushing grease…two tubes per link are provided, and use it liberally. 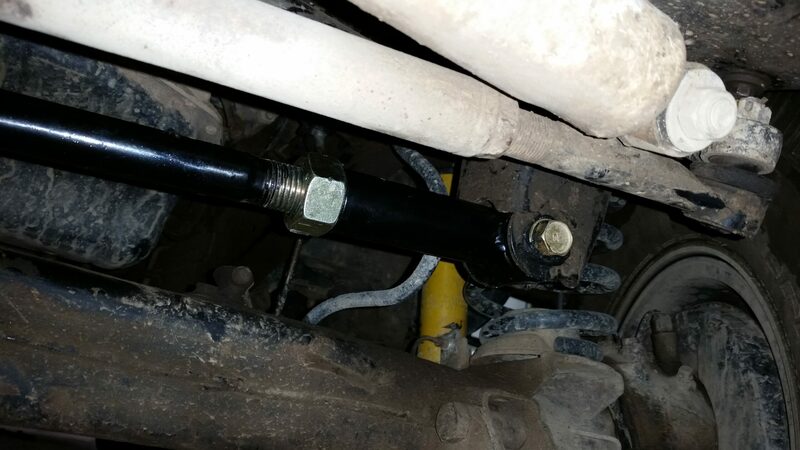 I also had a “spare” set of suspension link bolts cleaned up and CAD plated, though a thorough cleaning should suffice for most folks outside the rust belt. Panhard adjustment is made prior to installation, so I made some initial guesses and added about 1/4″ to the stock length…simple enough: place the non-adjustable eye on top of the stock panhard, use one of the bolts to keep them centered, then eyeball down the adjustable end until it’s longer…visually, I used the thickness of the bushing to set the distance. Panhard installation is done with the full vehicle weight on the tires, NOT up on the hoist. The front went in as expected, a little side-to-side pushing and the bolts dropped right in. 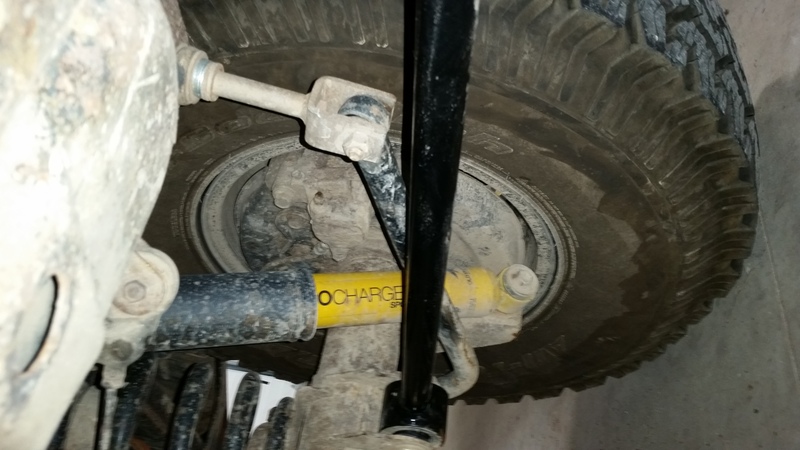 The rear axle had already positioned itself using the upper and lower trailing arms, and that resulted in about 1/2″ or more of additional length to the panhard…I’ll be re-checking the rear side to side position once everything has settled and determining additional panhard as well as upper trailing arm adjustments. Repeat: Torque suspension bolts and adjuster nuts with the full weight on the tires. Re-torque after a day of driving. Also, the Aussie’s are known to torque everything at about 2/3 droop, claiming that torqueing everything pre-rotated will allow for more travel. I didn’t bother, but might play with that theory at a later date. 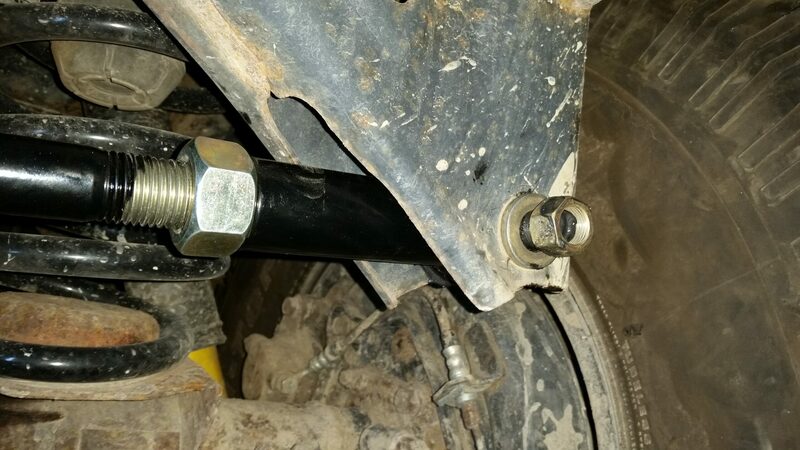 Bushings (er, bushes)…I’ve run aftermarket poly bushings in the past, and the added rotational stiffness resulted in a pair of destroyed stock upper trailing arms (1/3 of the way up Hells Gate, but that’s another adventure). 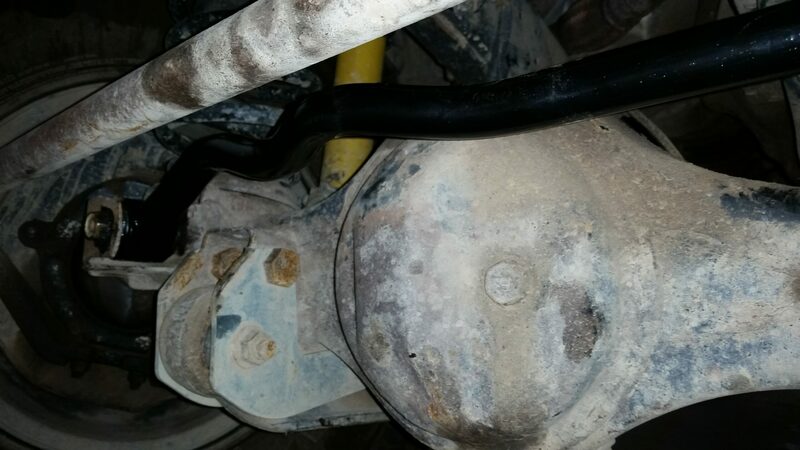 The bushings definitely tightened up the suspension, but fought with suspension travel…if the bushings don’t give, something else will. 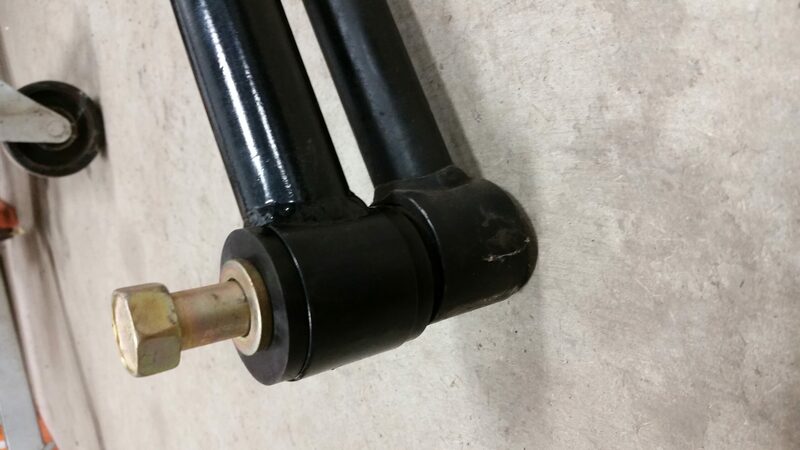 The OME bushings almost appear as a concave design…hollowed out…improved material over stock, but allowing the rotational movement needed to survive suspension travel. Time will tell, but I was pleased with the design. Material…visually, the panhards don’t look much different than stock, other than the adjuster…but my scientific bathroom scale placed the rear at double the weight, and the front heavier as well. The added weight is noticeable (but really, how many people bend a panhard?). 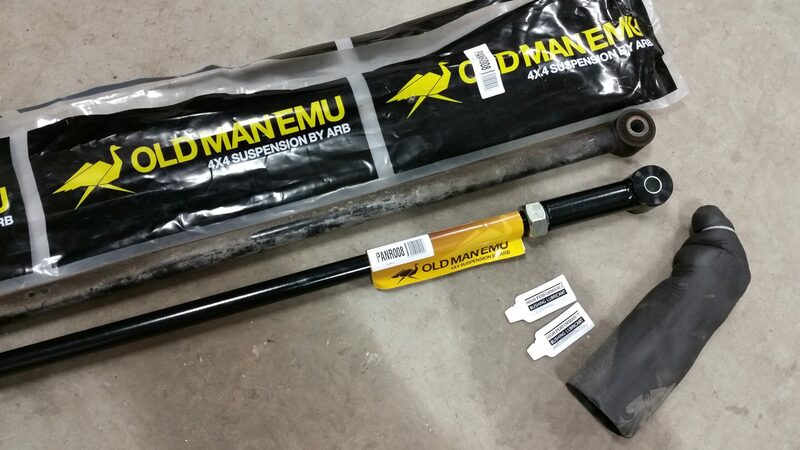 For the lower trailing arms, the proof is in the trails, not in the weight. The Heavy Duty OME lowers (see pics) are well scarred, and have survived my driving at both the Black Hills Cruiser Classic in South Dakota as well as the Southern Cruiser Crawl at the Hot Springs ORV Park in Arkansas…neither of these locations is “nice” to fullsize rigs on 35’s (and I tend to still wheel my FZJ80 like my old FJ40), but the lowers are not bent. 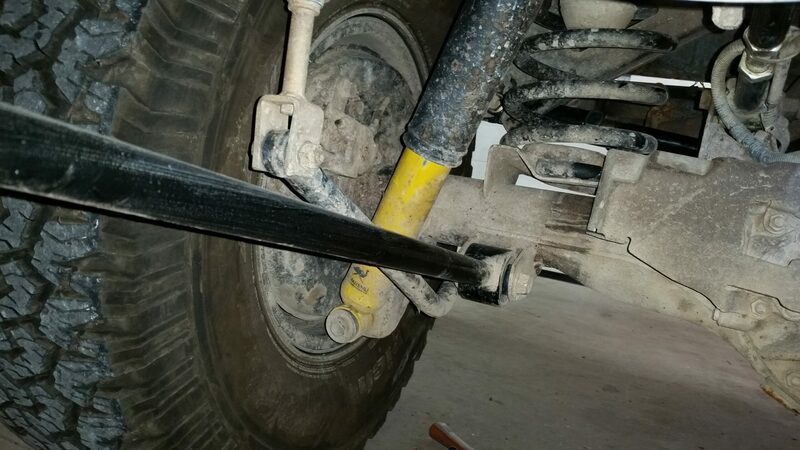 Maintenance…the upper trailing arms should be checked to be sure the jam nuts stay jammed…mine were a bit loose after the BHCC, and they were re-tightened…but remained tight after SCC. Personally, if you wheel half as hard as I do, checking torque on your suspension bolts is worth the maintenance time after a weekend. 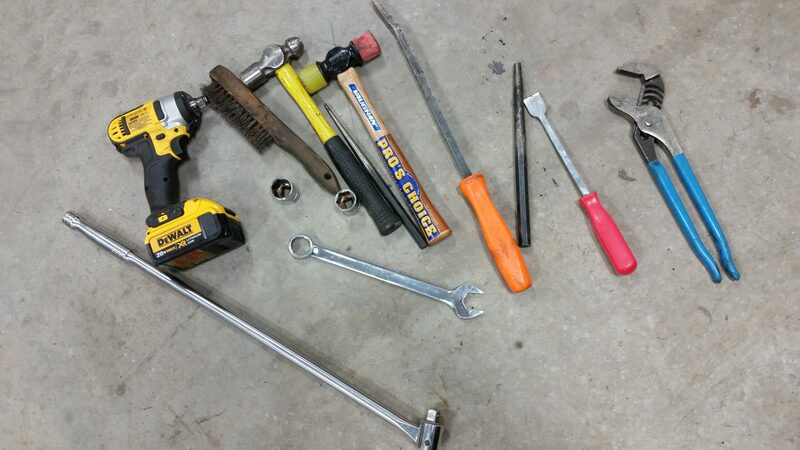 20 minutes with a torque wrench is cheap insurance.